Do you workout regularly? If yes, are you taking anything prior to working out like pre-workout supplement or energy drinks? According to the Journal of the International Society of Sports Nutrition, using pre-workout supplements can help boost aerobic and anaerobic performance. You will also see noticeable results when you combine supplements with high-intensity interval training or HIIT. This is a type of amino acid that fights muscle fatigue as well as the acid that builds up in your body after an intense workout. When taken, beta-alanine helps improve your exercise performance, especially during intense training. More importantly, it increases muscle endurance, thereby keeping your intensity up for a longer period than your usual. Nonetheless, take it easy on your intake. The recommended dosage is four to six grams every day. Otherwise, you might experience side effects like tingling sensation on your skin. It may not be alarming, but it could make you feel uncomfortable. BCAAs have three important molecules: isoleucine, leucine, and valine. These components increase protein synthesis, regulate protein metabolism, and suppress breakdown of protein, thereby fostering an anabolic environment. More importantly, BCAAs provide protection against catabolic environment resulting from exercising. Still, BCAAs are not just limited to weight training. Having this ingredient in your pre-exercise supplement also boosts your endurance while you run. This helps reduce physical and mental fatigue as well as decrease muscle soreness. This is a natural molecule usually found in coffee and tea. Caffeine is a popular ingredient found in pre-workout supplements because of its ability to stimulate your brain to increase alertness and boost your ability to produce force quickly. This ingredient is also known to increase athletic performance, especially during long-duration exercises. 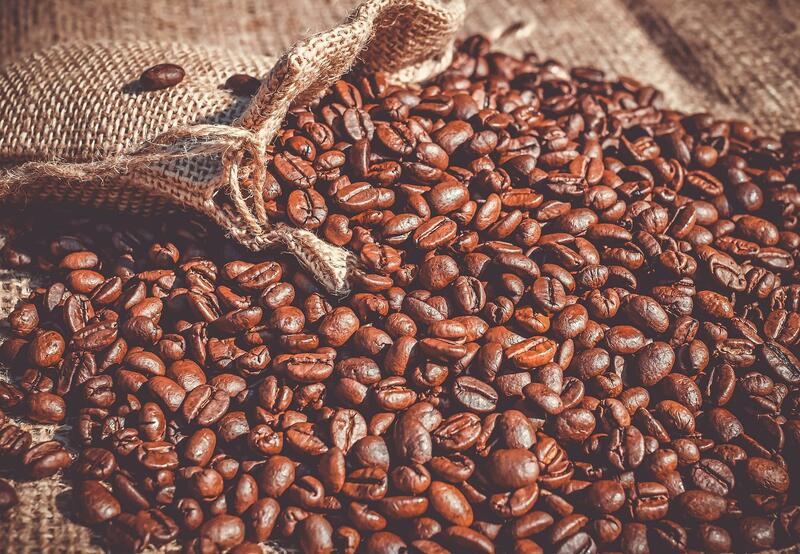 Contrary to popular belief, caffeine doesn’t cause irregular heartbeat, but it is best to start with low doses first. Did you know that many sports scientists consider creatine as the number one supplement, at least when it comes to boosting power and strength? It’s not surprising why. Creatine safely increases strength, muscle mass, and exercise performance. If you are under a weight-training program, then taking creatine could lead to explosive strength gains. This is because this ingredient is a molecule found in human cells and a crucial factor in producing energy inside your cells. Therefore, the more energy you have, the better you will perform during workouts, the more muscular strength you will gain, and the higher the possibility of improving over time. Make sure you look for pre-workout supplements with at least 20 grams of creatine to enjoy its benefits. This is a type of molecule often found in vegetables like beetroot, spinach, and turnips. The human body also produces nitrate, although in small amounts. What can nitrate do and why should it be included in your pre-workout supplement? Nitrate can be converted into nitric oxide, which increases blood flow. This helps decrease oxygen during exercise, thereby improving your exercise performance. If you plan to run or do other endurance workouts such as cycling or swimming, then a supplement with nitrate is a must. 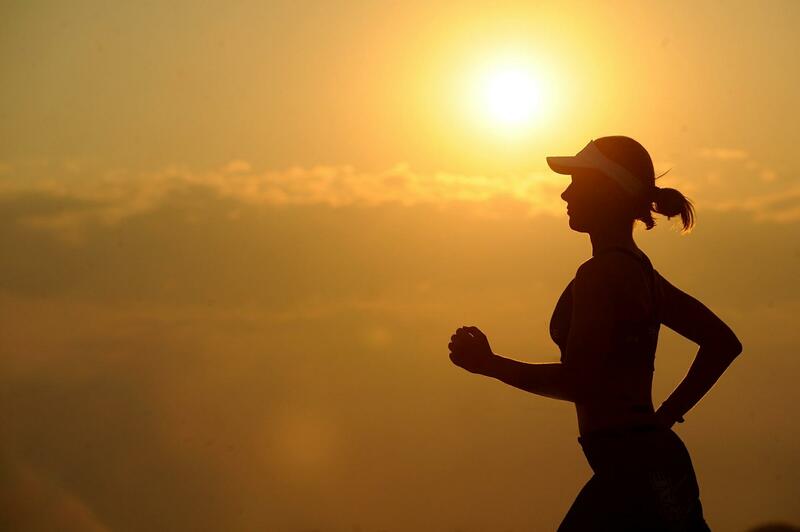 It increases your running time before exhaustion, boosts your speed while running, and reduces the feeling of difficulty associated with running. 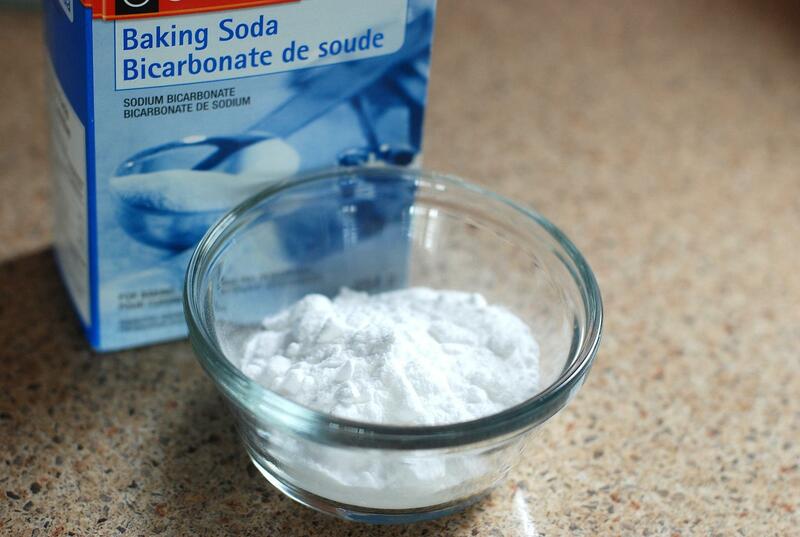 Who would’ve thought that this common household product, commonly known as baking soda, can actually be for pre-workout? Apparently, baking soda acts as a buffering agent, thereby preventing acid buildup inside your body. This usually happens after an intense workout. It also reduces fatigue during exercise, which helps you last in your workout longer. You might experience upset stomach, so make sure you take it in smaller doses. Consequently, if you are sensitive to salt, then your pre-exercise supplement must not have this. Working out is not just a physical thing. It also involves your mental state because this could dictate not just the frequency of your workout but also your discipline and commitment to do so. This is where theanine comes in. Your pre-workout supplement must have this ingredient because it reduces the physiological and psychological stress that stops you from working out. Consequently, attention and mental alertness are enhanced. If the supplement has caffeine in it, then it’s much better. This combination offers positive cognitive benefits like a better memory, improved focus, and enhanced mood. It may not be a lot, but your mental state helps a lot. More importantly, establish what kind of exercise you want to stick with as well as the weight goals you want to achieve. Every ingredient listed are beneficial to specific types of exercises, so it is best to know what you want to do and achieve before you stick to a certain pre-workout supplement. This way, you can fully enjoy the benefits of the supplement and see a noticeable improvement. How will Syracuse basketball’s offense improve in 2018-2019?